The new 2011 Cadillac DTS ranks top in luxury large cars. Our review is based on various published reviews of Cadillac DTS and test drive data for Cadillac DTS. There is no change in 2011 Cadillac DTS. It is the largest sedan in GM’s manufacturing line. The driving experience is like a luxurious car with traditional design classic Cadillac. The back seats are luxurious and represent the classic Cadillac, but many similar cars offer more modern drive. Cadillac DTS is front wheel drive sedan with very less common with other luxury large cars. Cadillac spacious cabin and plush seating, climate and entertainment control systems make it stand out from other luxury large cars. There is no significant change in 2011 model, but there might be some more features in the car. If we compare 2009 DTS, it was the slowest selling car in America. Now Cadillac is expecting more sales in new 2011 Cadillac DTS. 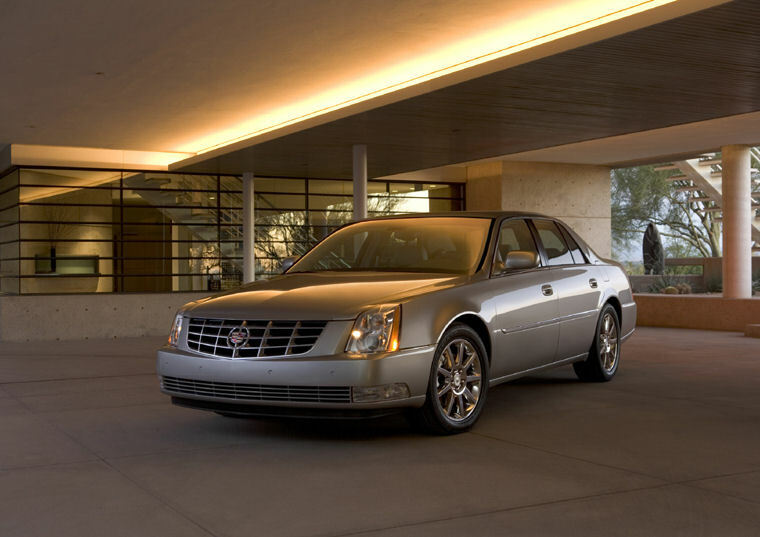 GM plan to cancel the car production in 2010, but they announce more plans and features for Cadillac DTS. If you are looking for an old school American sedan with front wheel drive, Cadillac DTS is the best choice for you. 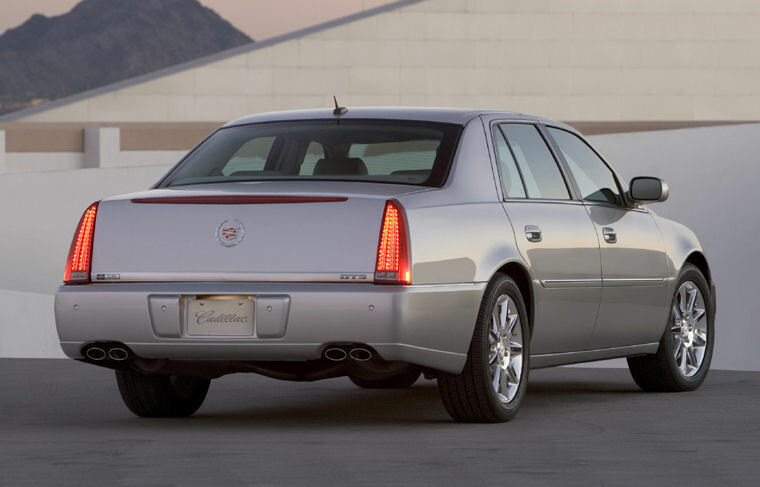 You can say Cadillac DTS endangered species, and it might be the last one. The other American car you can consider is Lincoln MKS, which is worth mentioning. 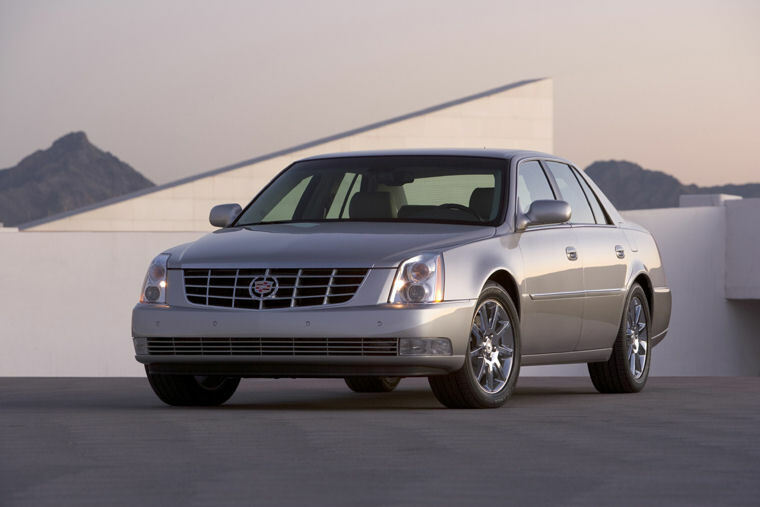 However, Cadillac DTS is the only car of its kind, and you can say last species to be found. If you are a Cadillac lover, then it is the perfect car with luxurious drive and many loaded features. Now in 2011, there are more Color options are available. Cadillac DTS available in four trims Base, Luxury, Premium Luxury and Performance trim. Cadillac DTS 2011 is specially built for a highway drive. Cadillac DTS suspension is specifically tuned for a soft ride, turning radius is wide, and V8 engine is powerful to move the vehicle fast. However, the engine is not that fast to compete with its rivals. The Performance trim outclass the ordinary DTS. The 2011 Cadillac DTS is powered by 4.6 liter North star V8 engine, which produces 275 horsepower. There is a four speed automatic transmission, which is criticized heavily by the reviewers. As other vehicles manufactured by GM is powered by six speed automatic transmission. DTS does not provide sporty performance like other luxury cars, but it was never built for sporting intensions. Its V8 engine makes enough power to pick speed quickly. Performance trims produce 300 horsepower with the almost same fuel economy. The ratings show 15 mpg in city and 22 mpg on the highway, which is not extra ordinary. Cadillac DTS is tuned for a smooth drive, but it also gives you a good performance with its heavy body. Cadillac DTS provides seating for five easily. The inside cabin is spacious it can even hold six people. Cadillac DTS offers the largest trunk space in its class that it even competes with some SUVs. Interior is loaded with premium quality materials and latest buttons. The interior of Cadillac receives good ranking and comparable to many luxury vehicles. The front seats are comfortable and huge. There is an optional front bench seat that allows seating for six people, but the car is not being safety tested with six seats. The rear seats are comfortable and luxurious that provides climate and entertainment control. Cadillac has updated its electronics to compete with other luxurious cars. The DTS trunk offers 19 cubic feet of space, which makes it the largest cargo luxury car. Cadillac DTS receives 5 out of five ratings for front seat safety. It also receives 4 out of five ratings for side impact tests and four star rating for rear passenger protection. There are many safety features like front side airbag, side head curtain airbags, Traction Control is standard equipments. However, Electronic Stability Control and Brake Assists are available only in higher trims. 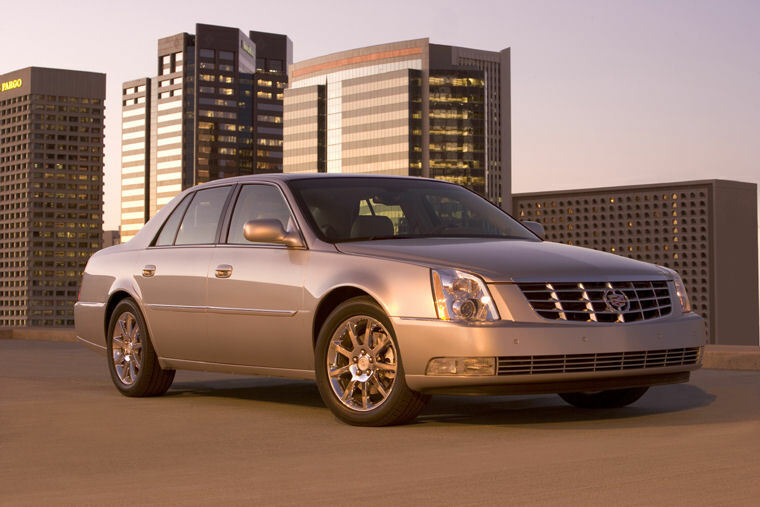 Cadillac DTS is the reliable car; it offers four year or 50,000 mile warranty. It covers the 100,000 miles or 5 years warranty power train warranty. There is also 24×7 roadside assistance support for Cadillac DTS.